YULA is a premier modern orthodox institution in the Pico-Roberston neighborhood of Los Angeles. Admissions season is already underway! Be sure to submit your application for admission by December 18th! 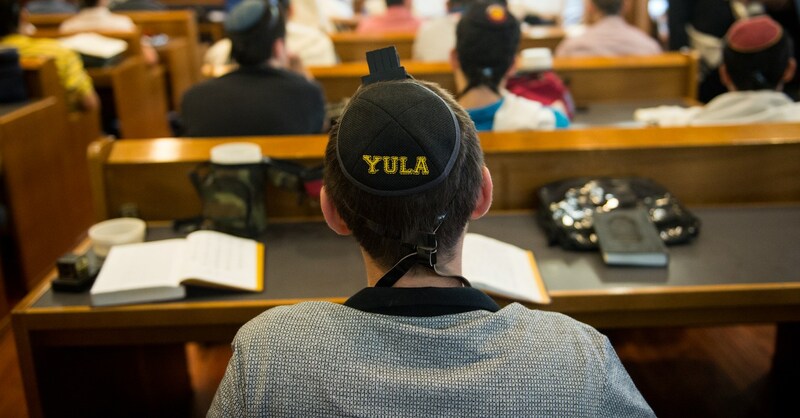 Learn about YULA's rigorous dual-curriculum shaping the young leaders of tomorrow. There is much more to YULA then meets the eye. Learn about our Clubs, Organizations, School Trips and much more! Champions are made, not born. YULA Panthers make our school and community proud. Check out all our Panthers have to offer! Never lose your connection to your high school roots. The YULA Boys Alumni Association is here for you. In the ever-shifting landscape that comprises the college admission process, the college counselor can be relied upon to remain a constant source of strength and knowledge. Counselors fulfill a pivotal role assisting students in navigating the complexities of each part of the process from the initial college search to the final push of the submit button. We find ourselves in the unique position of college advisor; yet we are so much more than that! We are tour guides, coaches, cheerleaders, and future tellers. However, we do not work solo, parents play an instrumental role in this process and their input and feedback is often solicited. Yet despite the desire to work as a team, we hope that students will take ownership of their own college search. This can be a wonderful opportunity for students to act independently so that the outcome will truly mirror their needs and accomplishments. 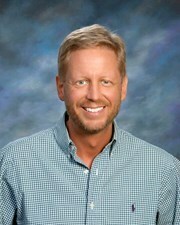 Working with students as early as their freshman year allows the college counselor the ability to know each student not only as an academic being but as an individual; therefore allowing both counselor and student to create a relationship built upon trust and mutual respect that will result in a college search and application process that will yield desired results based upon more then just grades and test scores. College counseling at YULA is in and of the school and is not a separate entity, therefore, we find ourselves in an extraordinary position to help students find the best match for their interests and personality. Attending college is one of life’s greatest privileges and we encourage our students to keep an open mind as they explore their college options. Our goal is to create a culture that focuses not on a school’s ranking, but rather upon how each institution meets the individual needs of our graduates. Please use this site to help navigate the educational waters of the next four years. 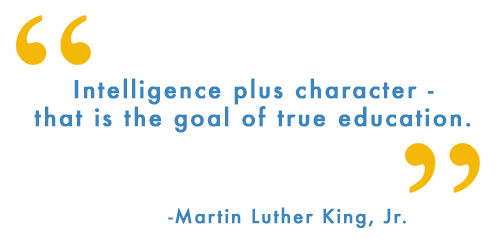 To the right, you will find content for parents and students by way of advice and important links related to the students college aspirations. What do Colleges Look For?